Forget the hastle of traditional sign companies! At SpeedySignsUSA we make ordering and receiving your City Council banners a breeze! 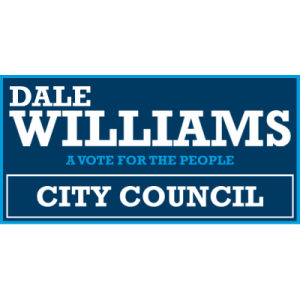 We know how important it is for voters to see that you are running for City Council first. That's why we make sure we print and ship your banners as fast as possible without sacrificing quality.